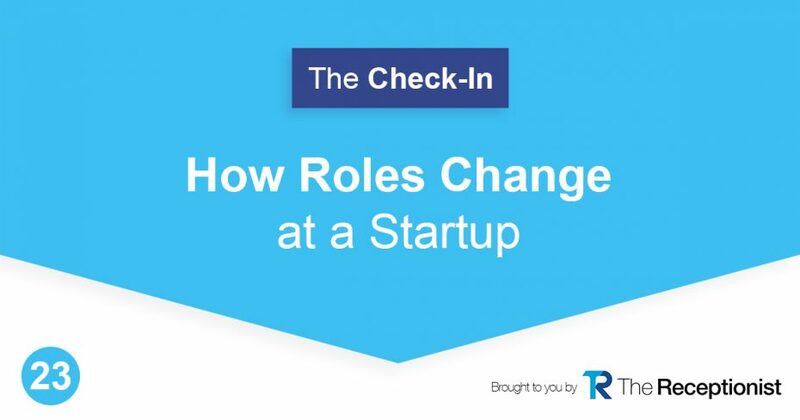 Roles at a startup often change and evolve. We talk about how our Inside Sales Rep’s role has changed at The Receptionist. Being a front office receptionist entails a lot. 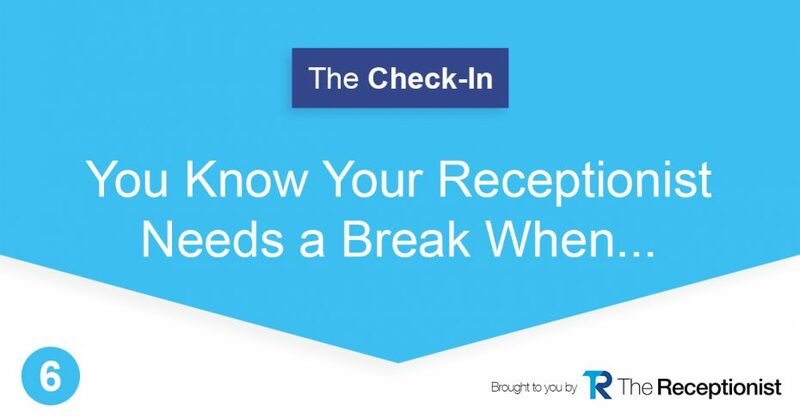 On the podcast, we discuss receptionist roles, responsibilities, and what happens when the receptionist is overwhelmed.